Before, most of us buy a curtain to lessen the light entering a room. However, in this modern days, there are varieties of window coverings available in the market and one of the latest window shading is Combi Blinds also known as Combination Blinds. Combi Blinds is one of the latest sun shading device, giving you a beautiful lighting effect while reducing and maintaining your privacy. 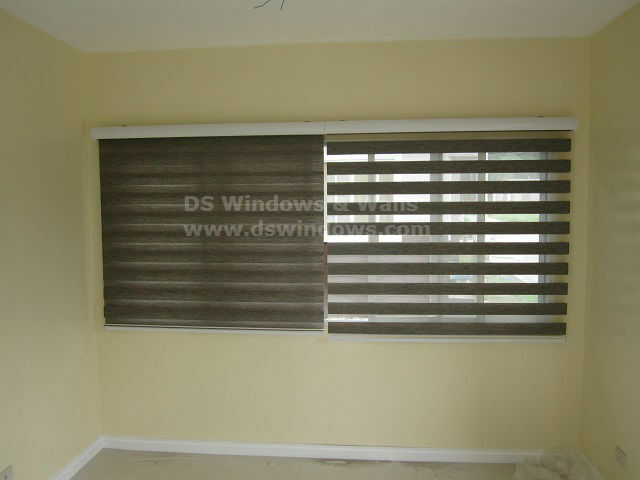 It is also the leading window shade that helps boost your home decorations and add a unique and chic style into a room. Combination blinds can help stretch your space. In decorating your home, you must play the material to see how they work together. The way you apply and combine the color and design will decide the mood and ambiance of your room. 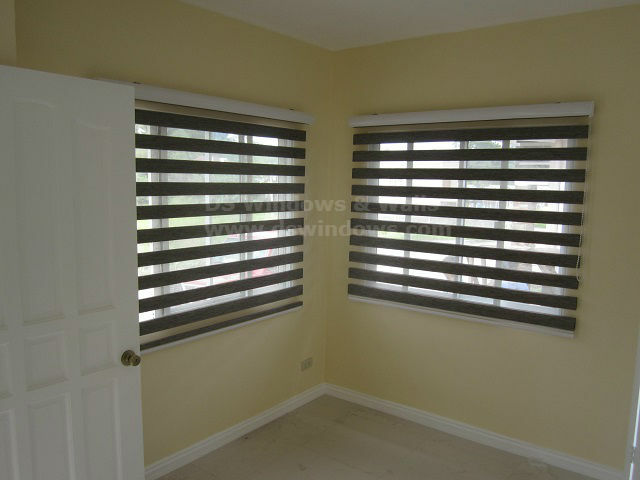 Just Like our client in Cagayan De Oro, Mindanao who purchased Combi Blinds from our business partner in Dipolog City, Paneo Furniture. The interior decorations and the fresh design concepts transform their home into an extraordinary space. 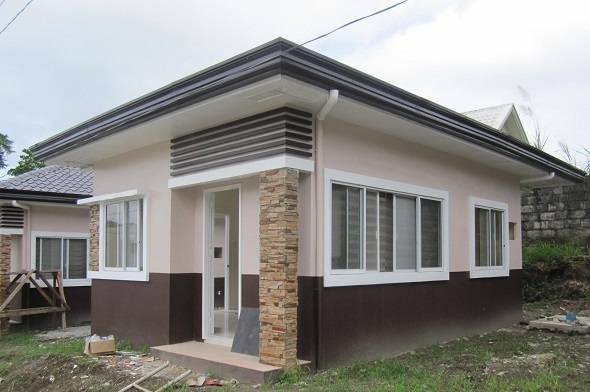 Combi Blinds perfectly coordinate with the color and design motif of the house. For interested clients, you may visit Paneo Furniture, Bagarinao Complex, corner Quezon and Zamora St., Dipolog City, Zamboanga Del Norte, Mindanao Philippines. You can also call/text at (+63) 9999918748 or email at paneofurniture@gmail.com. 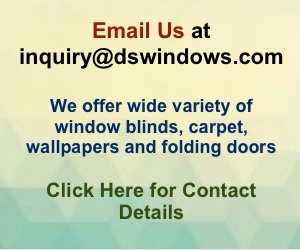 You may also call our main office in Makati City at (02) 403-3262 / (02) 893-1373 / 0916-31-3909 or email u at inquiry@dswindows.com.